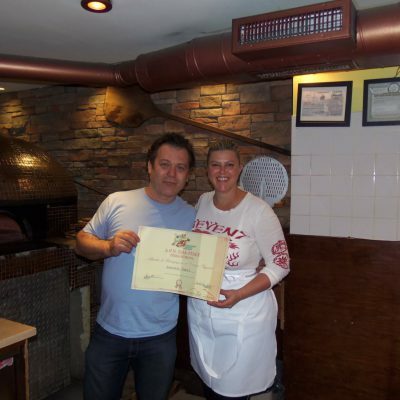 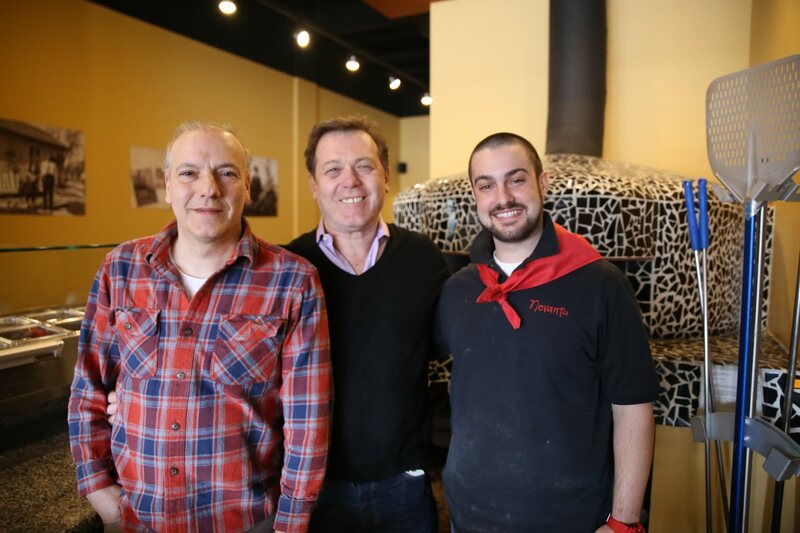 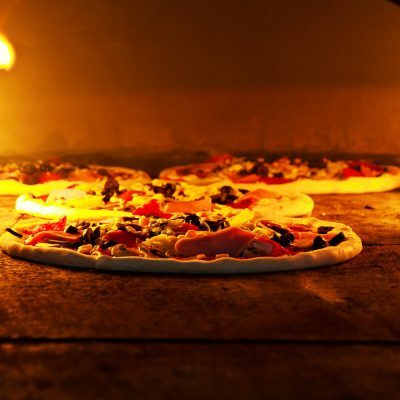 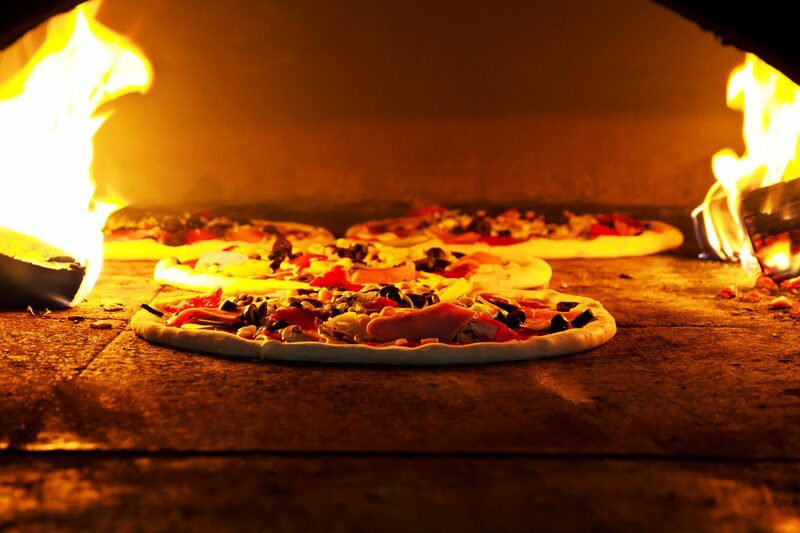 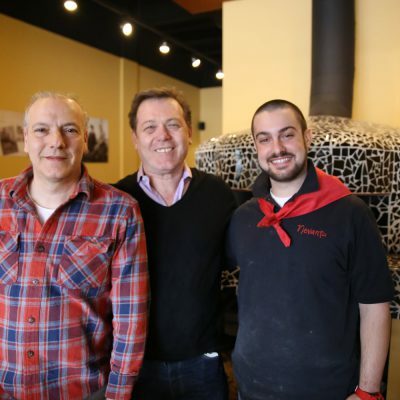 Roberto Caporuscio began his authentic pizza-making skills straight from the source – Italy. 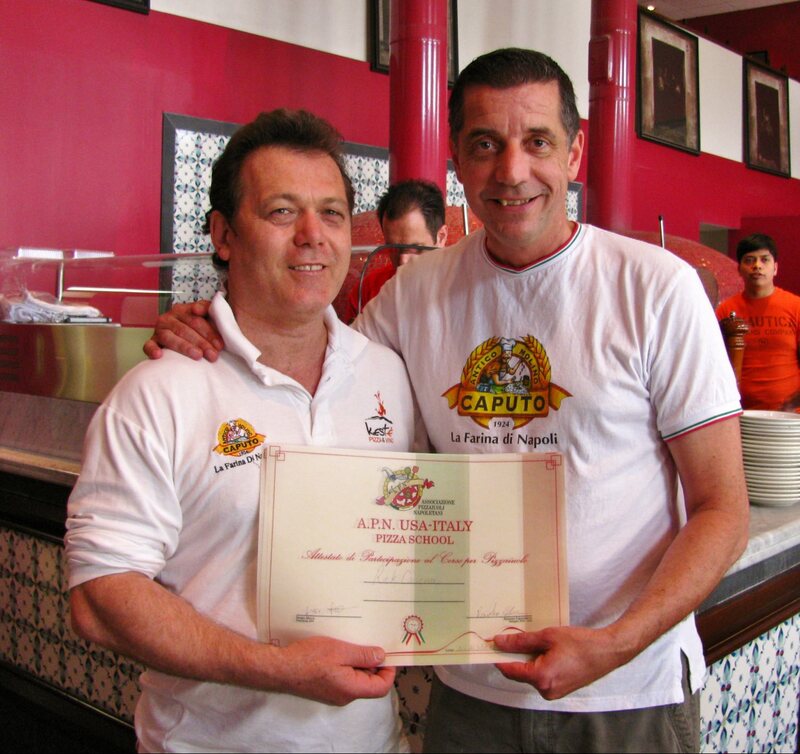 Roberto was born and raised on a dairy farm in Pontinia, Italy where he first developed his culinary skills producing and selling cheese. 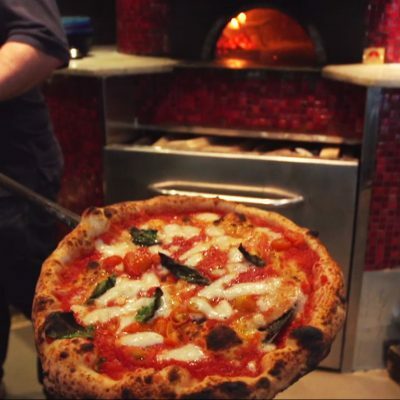 It was, however, in Napoli, the birthplace of pizza, where he went to study the art and craft of Neapolitan pizza with the most talented pizza masters, including Antonio Starita. 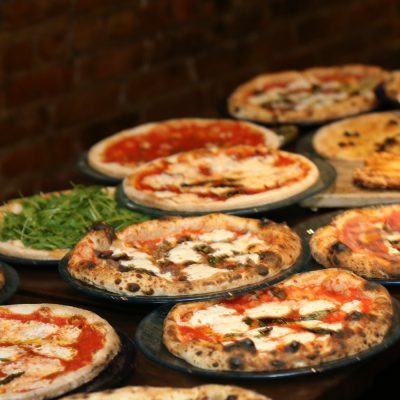 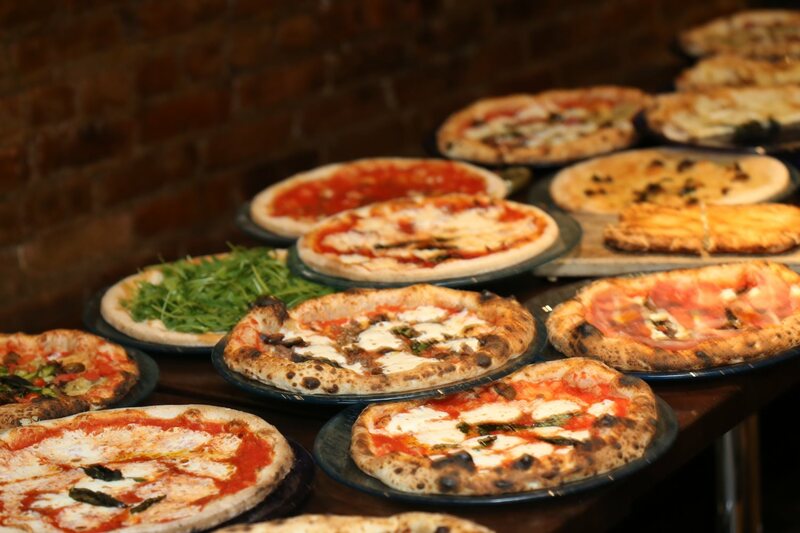 After training with the best, he established two successful pizzerias in Pittsburgh, PA, then A Mano in Ridgewood, NJ, and ultimately in New York City in 2009 when he opened Kesté Pizza and Vino on Bleecker Street, followed by Don Antonio by Starita in Midtown in February, 2012. 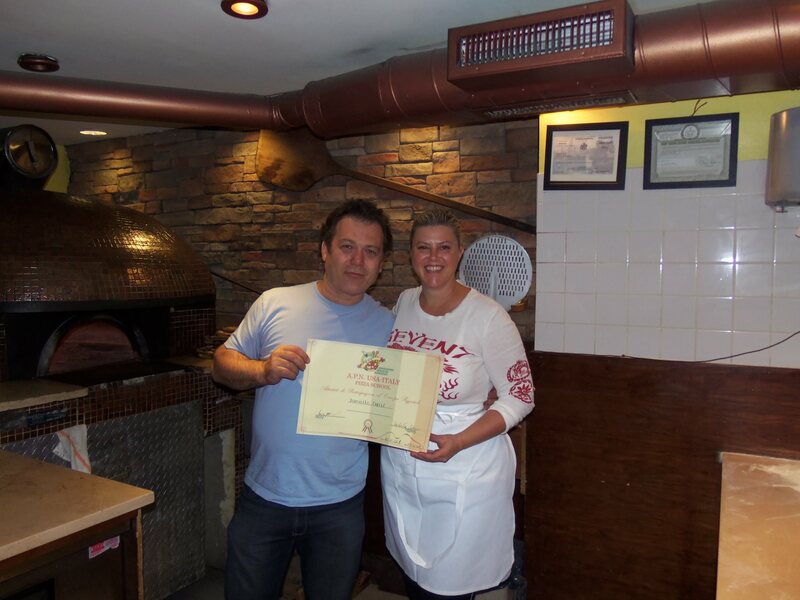 Roberto has become one of the most highly praised pizza chefs amongst his peers and in the media, critically acclaimed as “#1 Pizza in New York” by New York Magazine, “Best Pizza” in New York State by Food Network Magazine and among the top 25 “Best Pizza Places in the US” by Food and Wine. 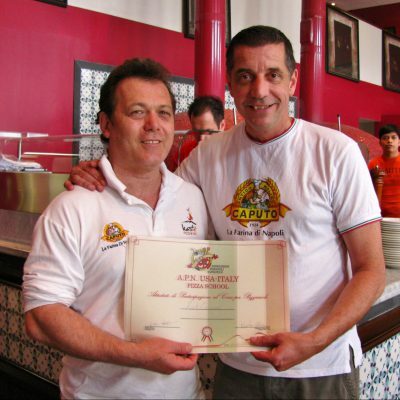 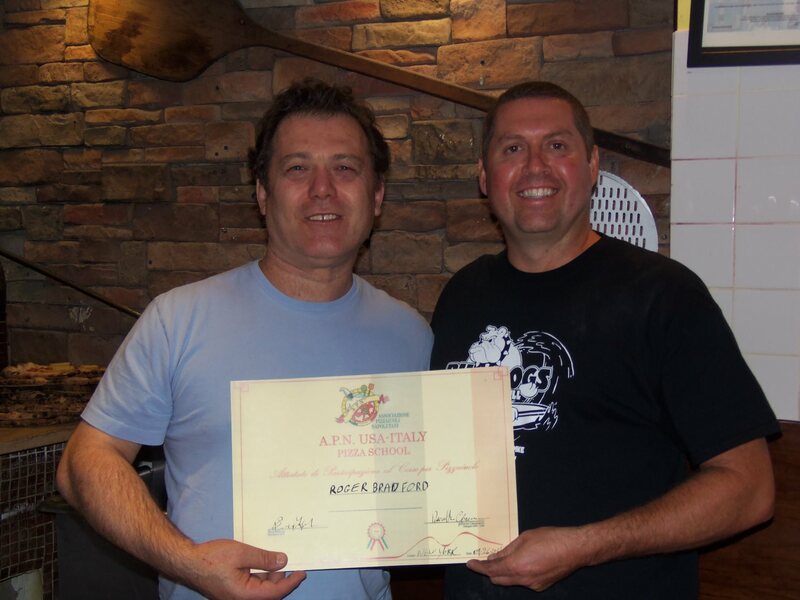 A passionate advocate of the Neapolitan Pizza Industry, Roberto serves as U.S. President of the Association of Neapolitan Pizza Makers (APN), the elite Italian governing body teaching the 300-year-old art of Neapolitan pizza making, and certifies adherence to authentic procedures. 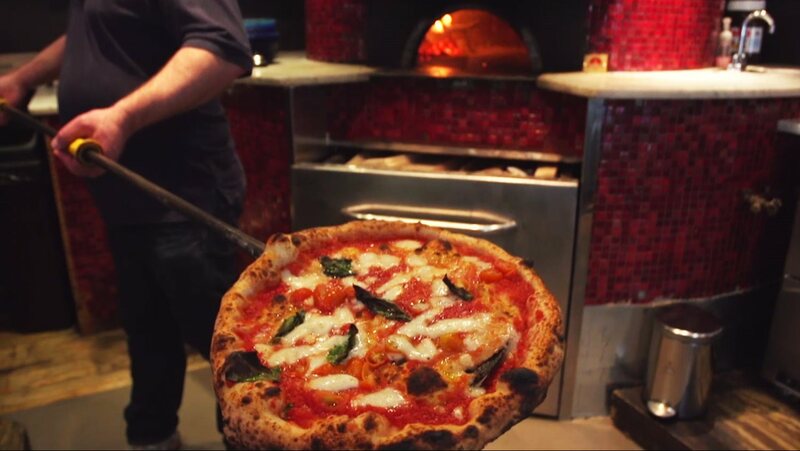 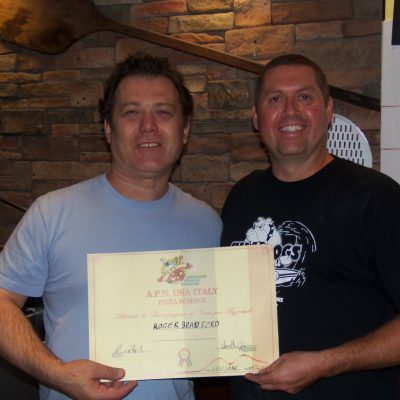 The pizza maestro is called upon by numerous restaurants throughout the United States, for private consultations, and conducts an intensive, ten day Neapolitan pizza-making course at which he issues APN certification to aspiring Neapolitan pizza makers/restauranteurs around the world. 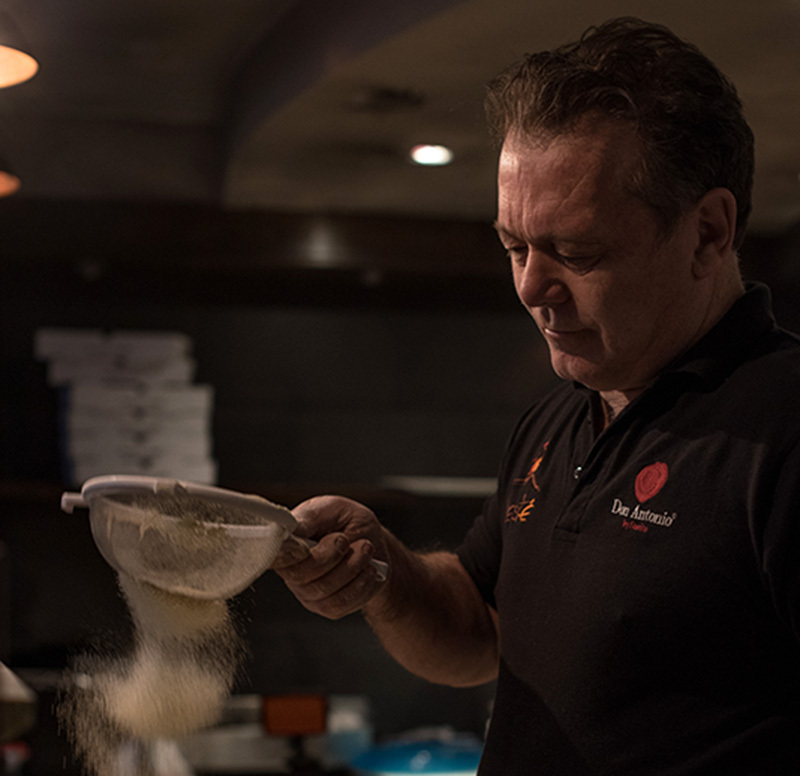 Currently, Roberto is the president and owner of Keste Pizza & Vino where he teaches the art of cheese making at the Wall Street location’s pizza school.